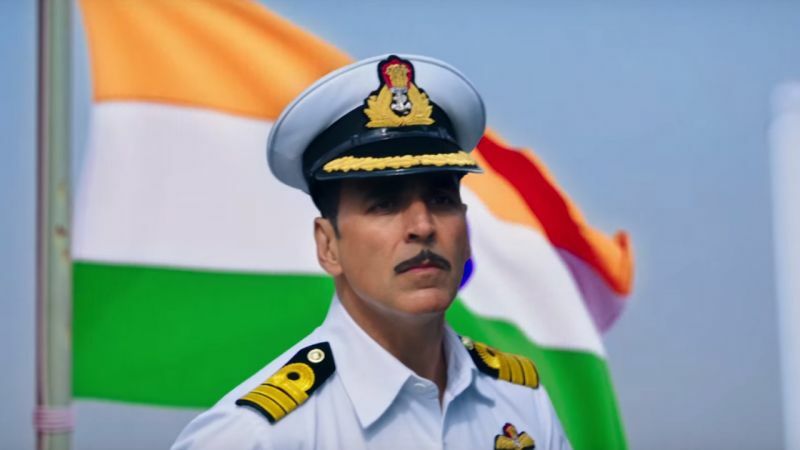 Superstar Akshay Kumar’s latest offering Rustom has come to an end of its journey on box office. Being one of the most awaited movies of the year, it has been released a month ago with enormous buzz among fans as well as audience. As expected it received very positive reviews from most of the critics as well as moviegoers and performed excellently across the globe. With strong word of mouth, Rustom headed dominantly and remained unaffected despite new releases. With rock-steady run, it achieved the position of third highest grossing movie of the year so far after Salman Khan’s Sultan and Akshay’s own Airlift. 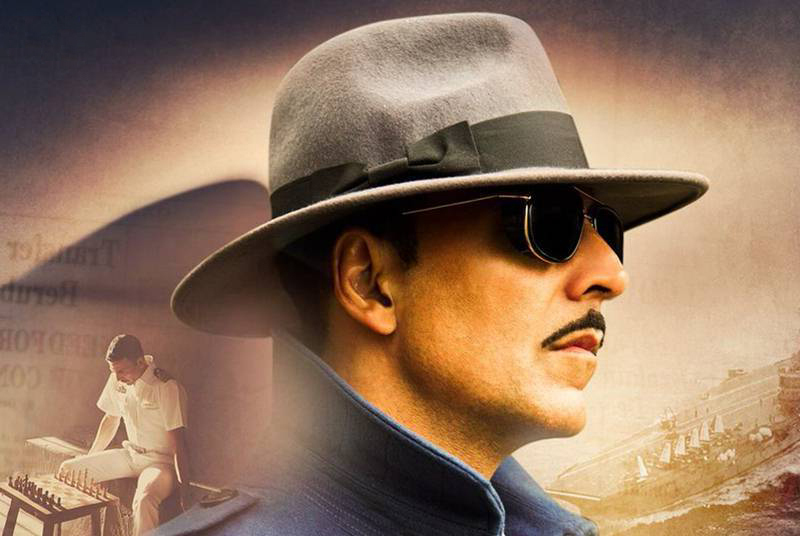 At worldwide box office, it has become the fastest and second movie of Akshay to gross more than 200 crores. In the first week with excellent occupancy and overwhelmed response of audience, Rustom did the business of 90.90 crores (50.42 cr of weekend and 40.48 cr of weekdays). In the second week, it remained strong and raked the amount of 26.11 crores net total (17.12 cr of weekend and 8.99 cr of weekdays). Despite fresh releases, Rustom maintained steady pace and minted the amount of 7.71 crores (5.27 cr of weekend and 2.44 cr of weekdays) in the third week. Then in the fourth week with usual drop, it registered 2.41 crores (1.37 cr of weekend and 1.04 cr of weekdays). In the fifth weekend, Tinu Suresh Desai’s directorial scored around 0.22 crore (Fri 0.06 cr, Sat 0.07cr, Sun 0.09 cr). 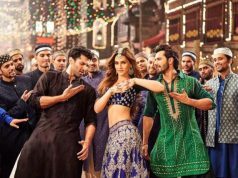 In weekdays it faced usual drop and added 0.08 crore more to its account (Mon 0.03 cr, Tue 0.02 cr, Wed 0.02 cr, Thu 0.01 cr). 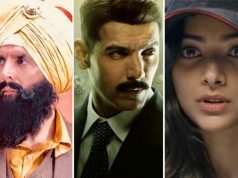 With this total 5 weeks collection of the movie is likely to become 127.43 crores net (177 crores gross) on domestic box office and 217 crores at worldwide box office with 40 crores of overseas market.